We get through the dark chill of this season by planning for the future. And we prefer to capture our thoughts and dreams in a beautiful journal or inspirational jotter. 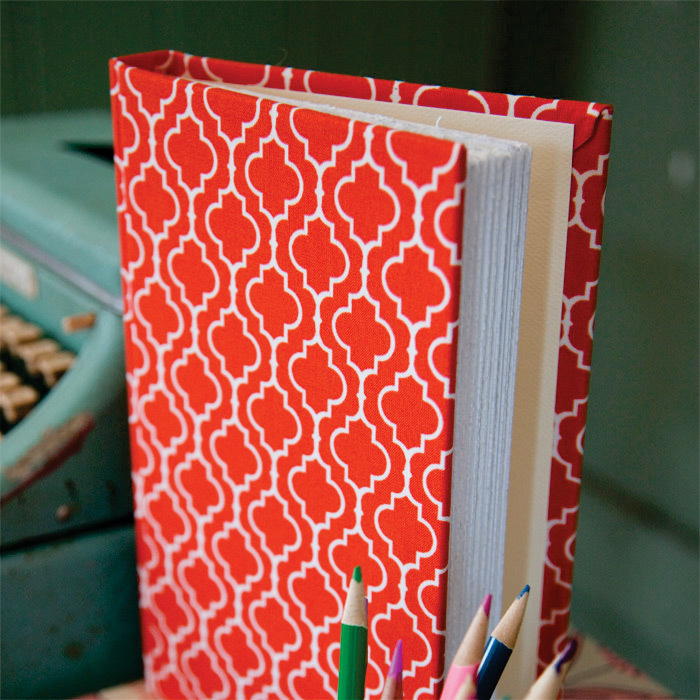 Check out the stunning journals we sell at StargrassPaper.com <here>. 1) Start writing about where you are in your life at this moment. Describe your living situation, your work, and your relationships. Are you right where you want to be? 2) Cultivate an attitude of gratitude by maintaining a daily list of things you appreciate in your life, including uplifting quotes. Keep it in one journal or in a separate section so that you can read through it all at once. When you feel down you can read through it for a boost of gratitude and happiness. 3) Maintain a log of successes. Begin by writing the big ones you remember then regularly jot down small successes that occur during the week. As you pay attention, your list will grow and inspire you. Use the draw of hibernation to start planning and walking down the path of your dreams!